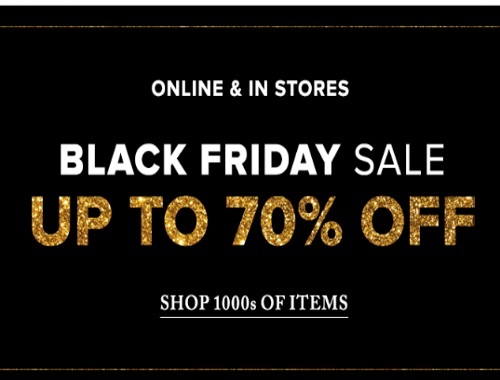 Hudson's Bay Black Friday Sale is live! Save up to 70% off select items! Shop 1000s of items! Free shipping on all orders today with no minimum requirement.